Innuendo is an early Peak AltaToohot (Hotrod x McCutchen) son from the renowned Gourmette cow family. His maternal line extends back to 7 generations of VG/EX Dams. 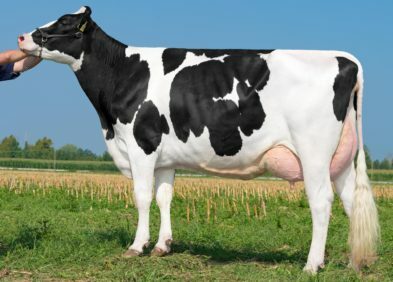 This impressive cow family continues to bred top-ranking sires with exceptional production, including the No 1 Fat KG proven sire, Gunnar and top-ranking gRZG genomic sire, Summerlake. Innuendo is no exception to this tremendous cow family, carrying the strong production gene. 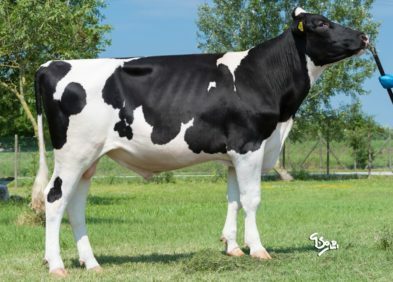 His impressive Milk of +1028kgs with a combined Fat and Protein of 78.8 kg’s makes him a profitable choice for any breeder looking to boost production with their herd. Innuendo will make a great cross onto Uno, Secretariat or Mogul bloodlines.